The business world is facing an epidemic in employee burnout, and it’s wreaking havoc on productivity and profitability. 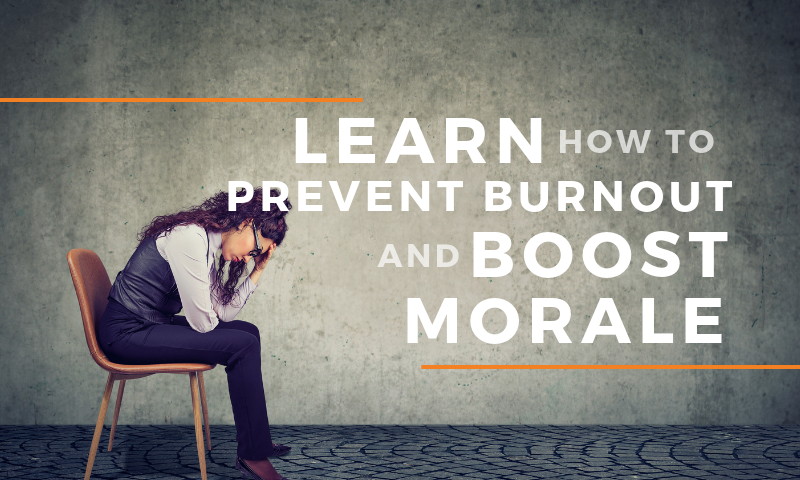 Burnout impairs job performance, increases healthcare costs, destroys employee retention rates, and impacts team morale. Many studies correlate employee burnout with stress, but the underlying root of that stress goes beyond simply having too much on your to-do list. In Conative Connection: Acting on Instincts, author Kathy Kolbe attributes burnout to conative mismatches: “Meltdown occurs when people who know perfectly well who they are suffer from unrealistic external, rather than self-imposed, pressure to act otherwise.” This incongruity can exist between managers and employees, people and industries, newly merged leadership, the next generation and their founders. In short, burnout is the result of trying to squeeze a square object into a round hole. 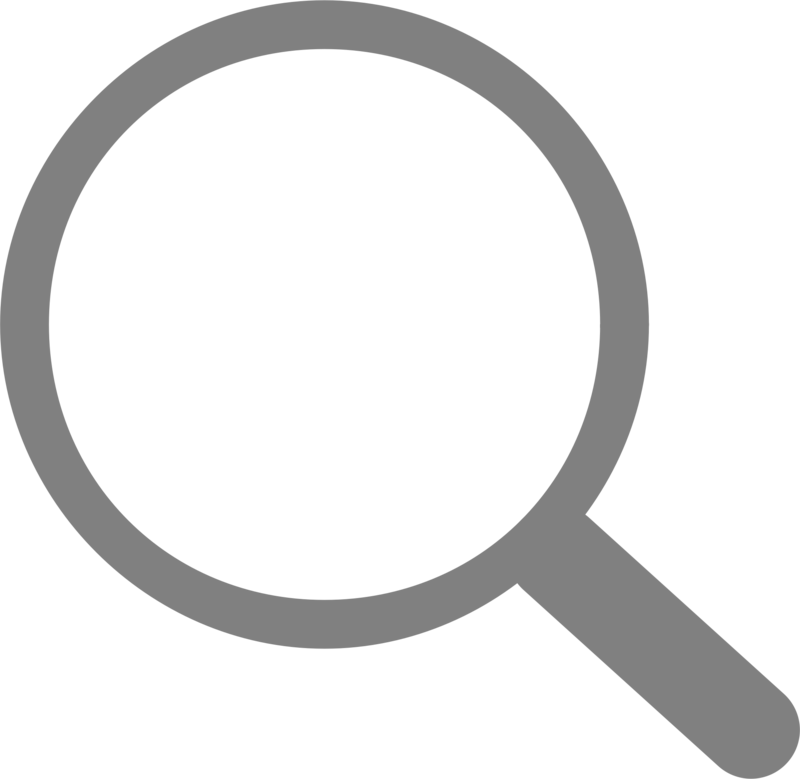 While many personality assessments focus on how you think or feel, Kolbe Indexes measures your instinctive way of doing things. Results are broken down into four Action Modes: Fact Finder, Follow Thru, QuickStart, and Implementer. 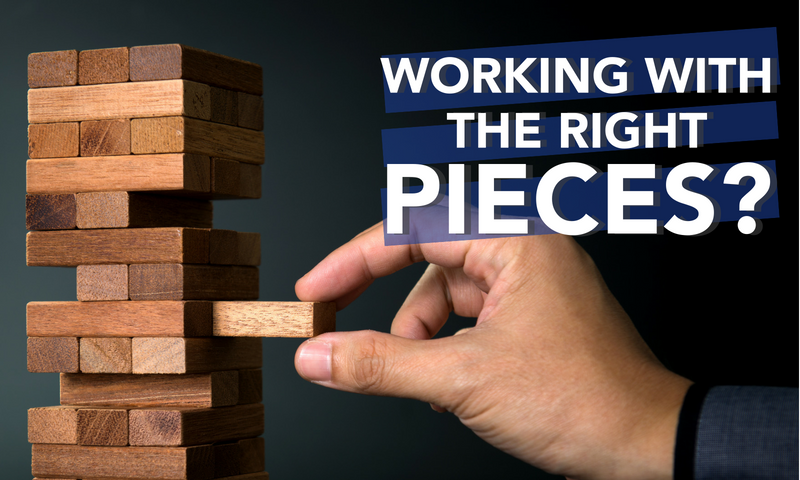 All-too-often, we place employees into certain roles based on their personality. For example, a hiring manager assumes that an extroverted individual would be the most likely to win the sale. In reality, a person’s conative leanings, not personality, may be a better indicator of success in specific roles. Here are just a few of the breakdowns that can occur when each Action Mode is pushed in a role or situation that does not align with his/her natural instincts. Providing ample opportunities for your employees to perform according to their unique MO. Never expecting your employees to conform to set patterns of performance. Never underestimating natural instinct’s role in job success. Ready to bring out the best in your people? First, you’ll need to understand them. Our family offers unique training and customized programs in several locations that will help you make it happen. Think you’ve made a poor hiring decision? Here’s what hiring the wrong person could mean for your bottom line. 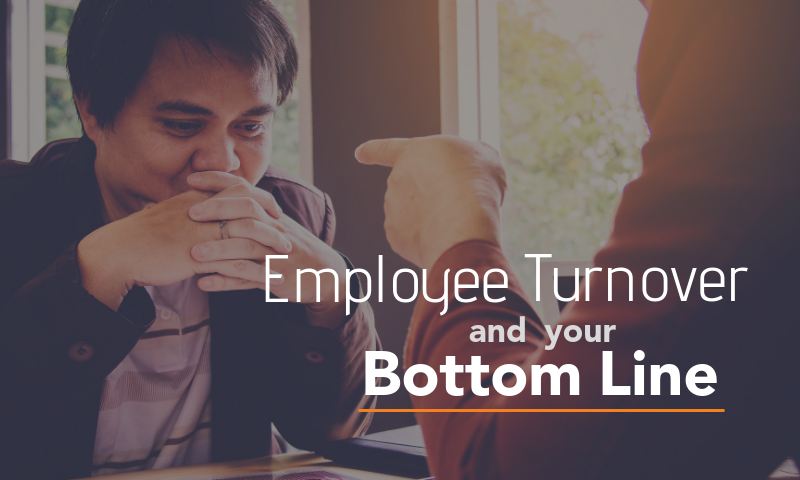 Today's market is tough, making employee retention a real challenge. Here we share a true story that highlights the importance of having and maintaining a strong workforce. Employment in automotive manufacturing has grown year to date. 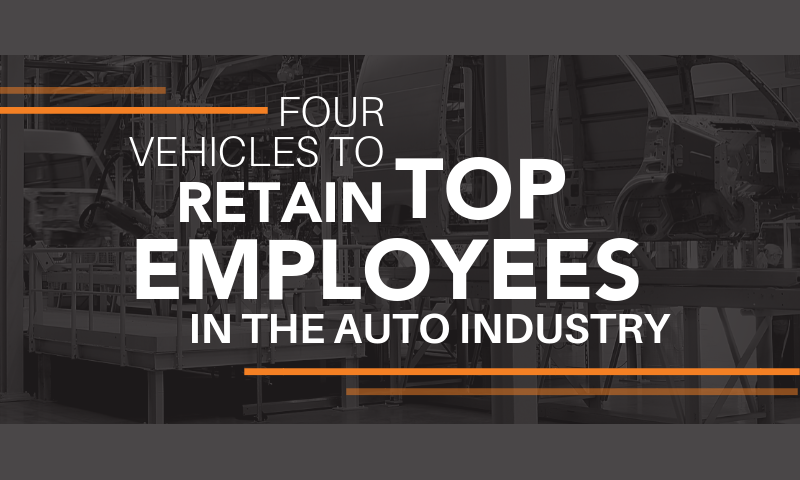 As a result, for both automotive manufacturers and their suppliers, the need to build and maintain a strong workforce is ever present. Here are 4 ways to retain your best employees and decrease turnover through recognition and more!